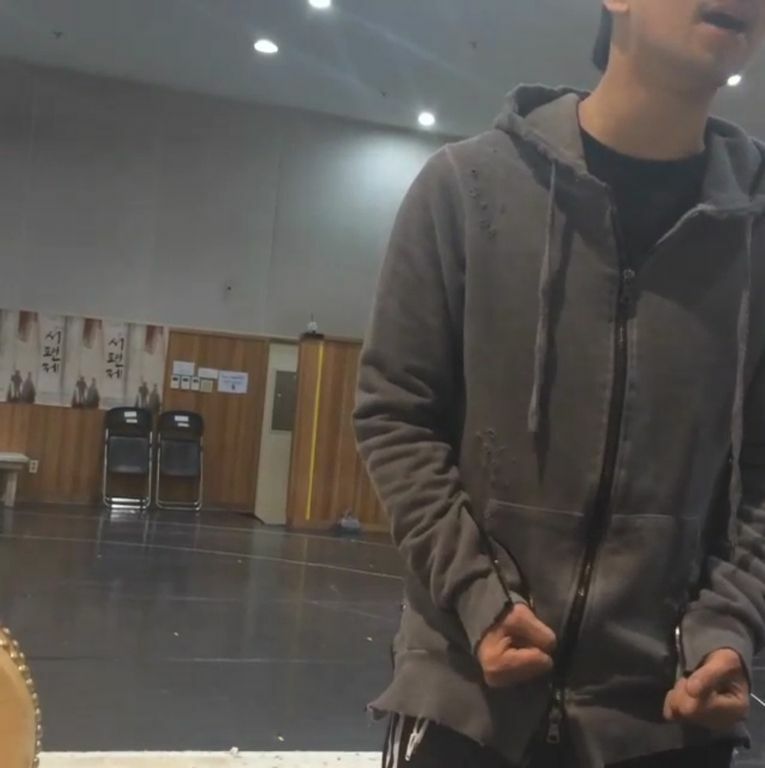 More Seopyeonje love today as we return to the rehearsal room to get another glimpse of G.O as he prepared for his role as the troubled Dong Ho. It was in these rehearsals where the magic began. 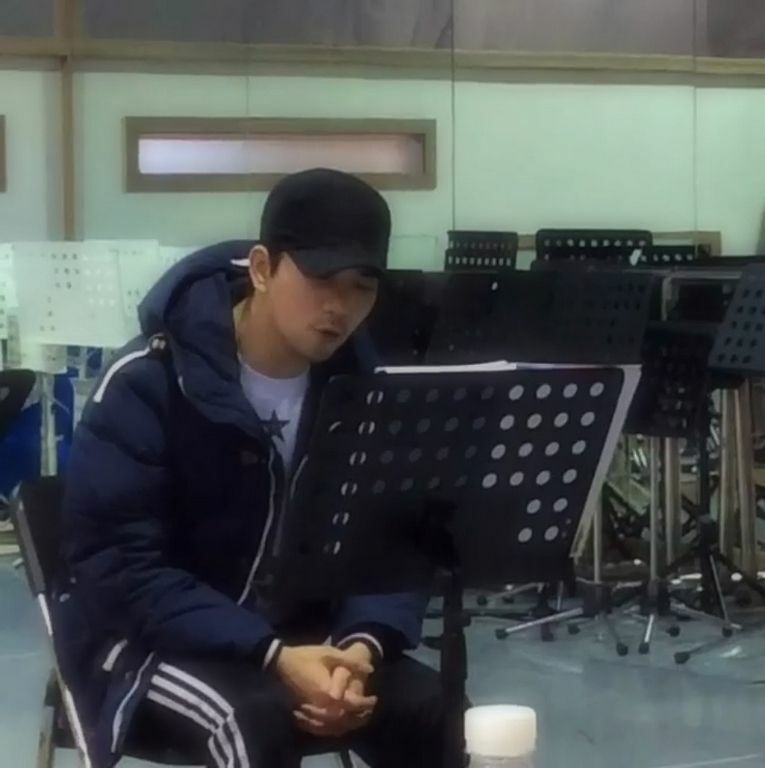 G.O meeting the character Dong Ho, stepping into his shoes, feeling his pain, and ultimately giving him a voice. I believe these clips are of the songs 소리기억 [I Remember the Sound] and 소리기억과 태양 [I Remember the Sound of the Sun]. Both had two variations in the musical and both were powerful and prevalent songs that were sung by Dong Ho. Then of course there was the raw emotion G.O brought to the songs which was simultaneously heartbreaking and magnificent. These short previews director Lee Gina shared were evidence enough that the songs and G.O would leave a lasting impression. Not too many days have slipped by me without the thought of wanting to see G.O reprise his role of Dong Ho in Seopyeonje. I know that if he decides to return to the musical stage, he should explore different roles and I wholeheartedly encourage that! However, there is that sentimental part of me that yearns to return to those amazing spring evenings at the Universal Arts Center where G.O fell into the dark depths of Dong Ho’s troubled psyche and amazed us all with his award-winning performances every night he stepped onto the stage. Categories: From The Korean Musical Stage, G.O Military Discharge, MBLAQ Musings, The G.O Files | Tags: G.O, G.O images, 서편제, 정병희, 지오, Jung Byung Hee, Jung Byung Hee images, Korean Musical Theater, Lee Gina, MBLAQ G.O, MBLAQ G.O images, Musical Actor G.O, Musical Director Lee Gina, Seopyeonje, Seopyeonje The Musical, The Musical Seopyeonje | Permalink.